One click, you have all. 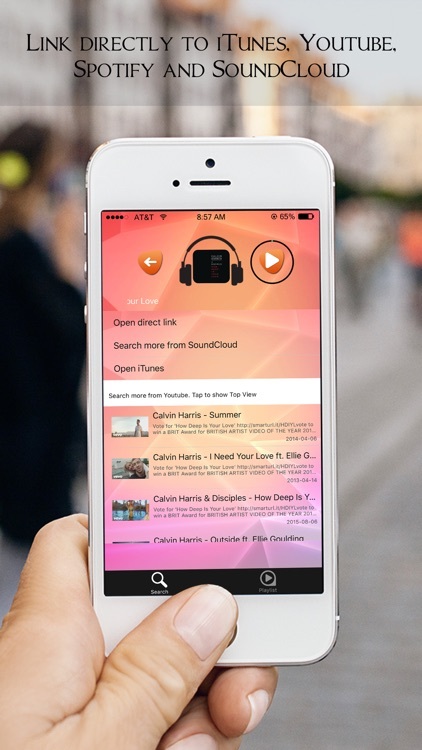 Only with a few informations of lyric or track or artist, you can search what music you want. Let's try our app, let's try " iSpoty" , Let's try one of the most powerful search. 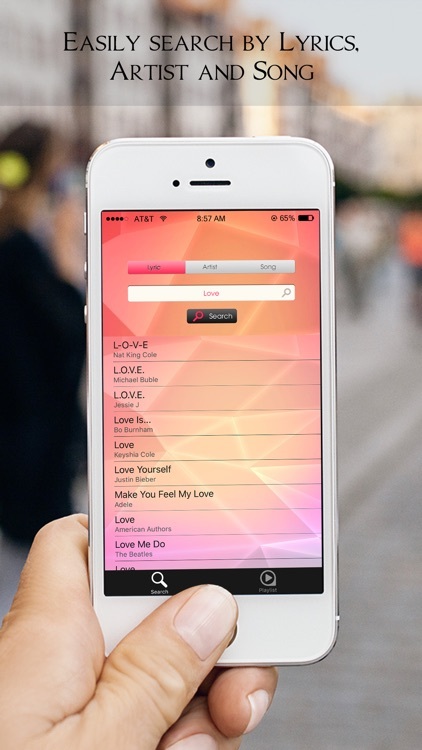 - You can type one section of the lyric what you remember and our app can find that song what you want to be searched. - Full iPhone 5, 5c, 5s, 6s, 6s Plus 6, 6 Plus support! 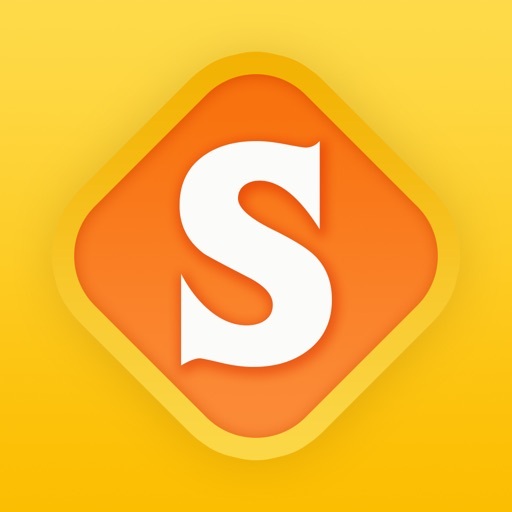 iSpoty is a third-party app and is not affiliated with any apps mentioned above. All app names mentioned above are property of their owners. 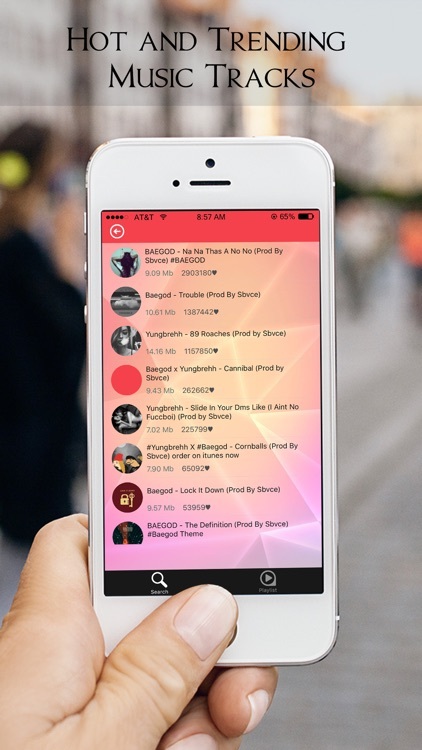 Enjoy your favorite songs and play musics for free!